I will never forget the first year I was in charge of preparing Thanksgiving dinner for my entire family. 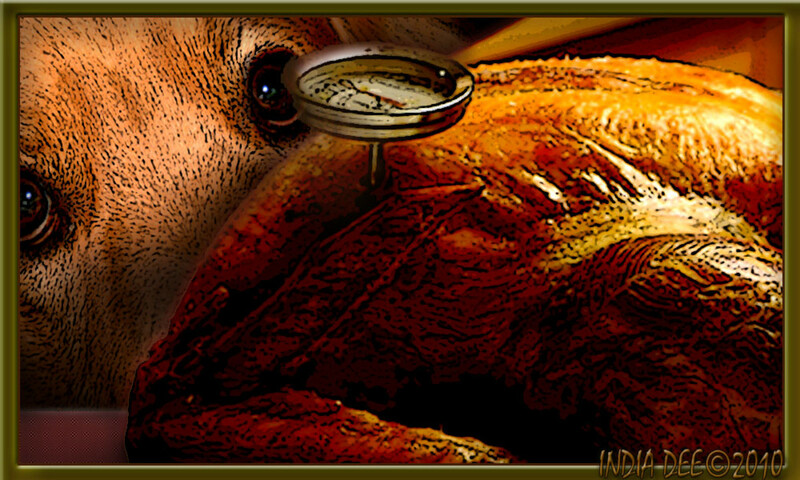 I had never cooked a turkey before, and was very intimidated at the thought of roasting one. Looking back, I don't know why I thought cooking a turkey was such a big deal. 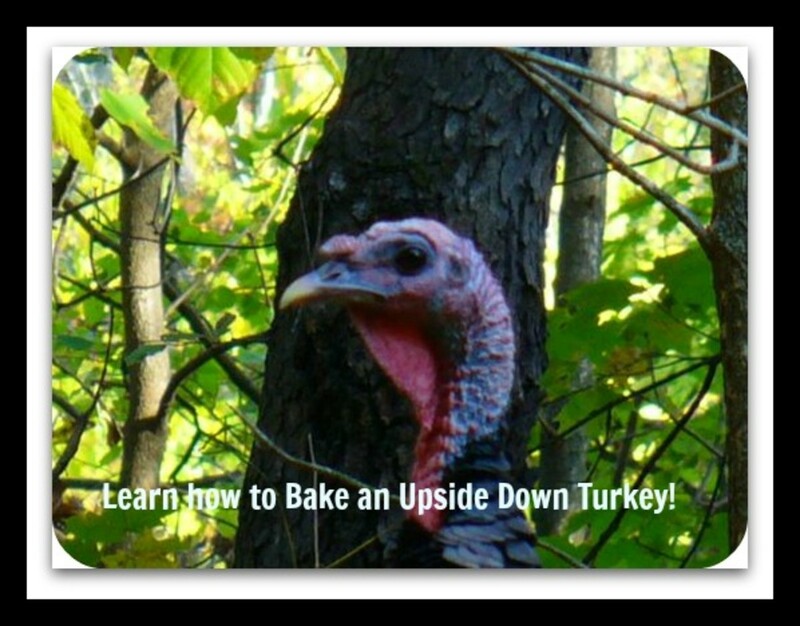 Now I cook turkeys several times each year, and I have never had a problem. Before that first Thanksgiving at my house, I told my mom I was nervous about cooking the turkey. She suggested that I get what she called a "turkey bag." She was referring to Reynolds Oven Bags. I took her advice, and was so pleased with the results that I have continued to use oven bags for turkeys ever since. 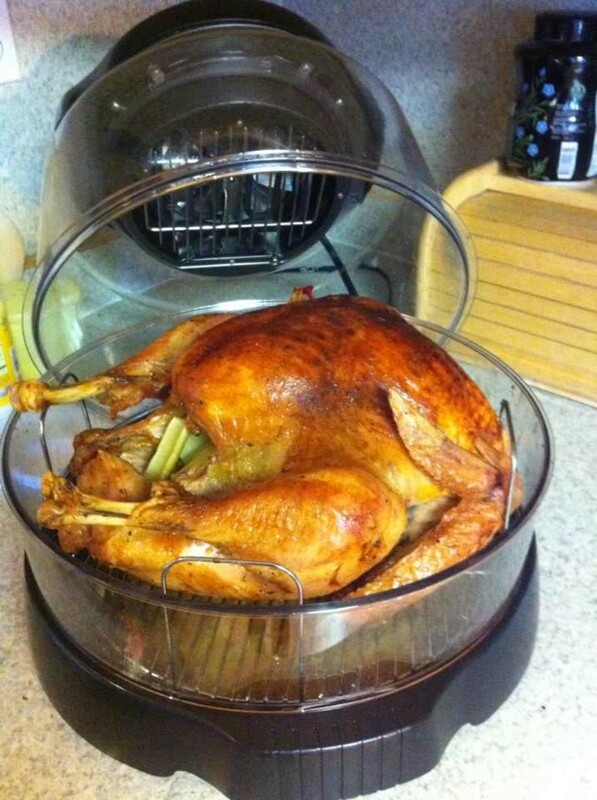 Many people complain that their turkeys turn out much too dry. When you use an oven bag, dryness isn't an issue. The bag allows your turkey to cook evenly without drying out. 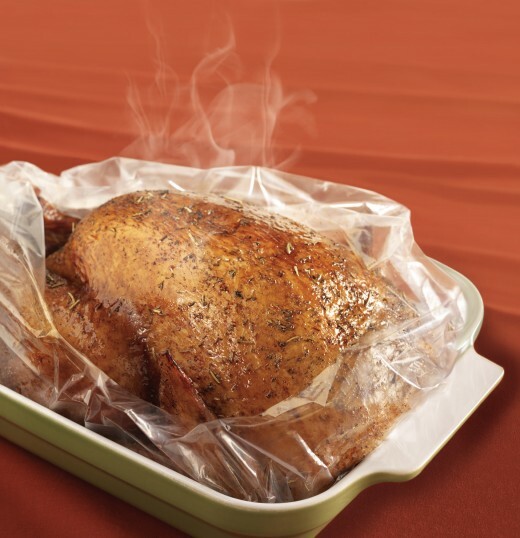 Because the bag holds in moisture, you can cook your turkey at a higher temperature. 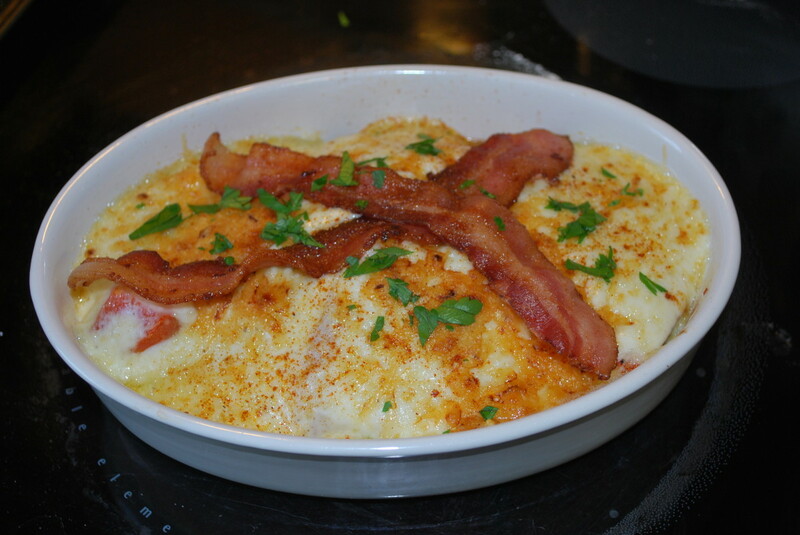 This saves cooking time and results in a juicy, delicious main course every time. First, it's important to purchase your turkey before you purchase the bag. Reynolds oven bags come in several different sizes. They carry bags especially made for large turkeys, which I use when roasting a whole bird for a family holiday meal occasion. When not preparing turkey for a large group, I usually purchase small turkey breasts, which can be cooked in smaller bags. Preheat your oven to 350 degrees. Put flour in turkey bag and shake to coat. 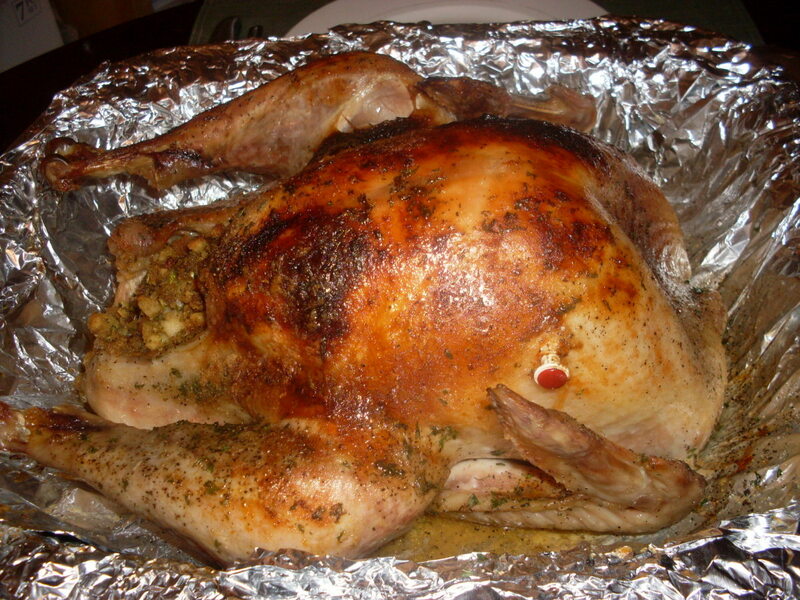 Sprinkle Tony Chachere's Creole Seasoning on turkey, covering all sides. Place turkey inside oven bag. Seal bag with the nylon tie included in the package. Make six small slits in the top of the bag with a knife, to allow steam to escape during cooking. 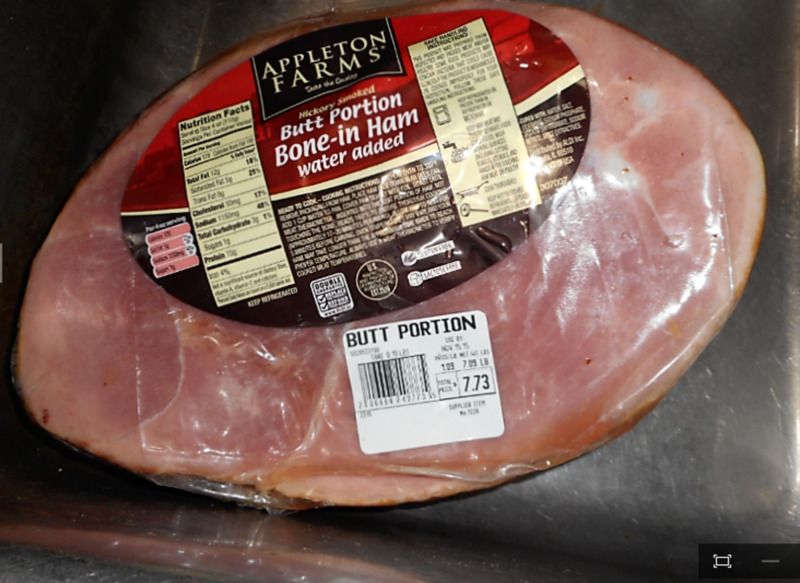 Cook approximately 12 minutes per pound. 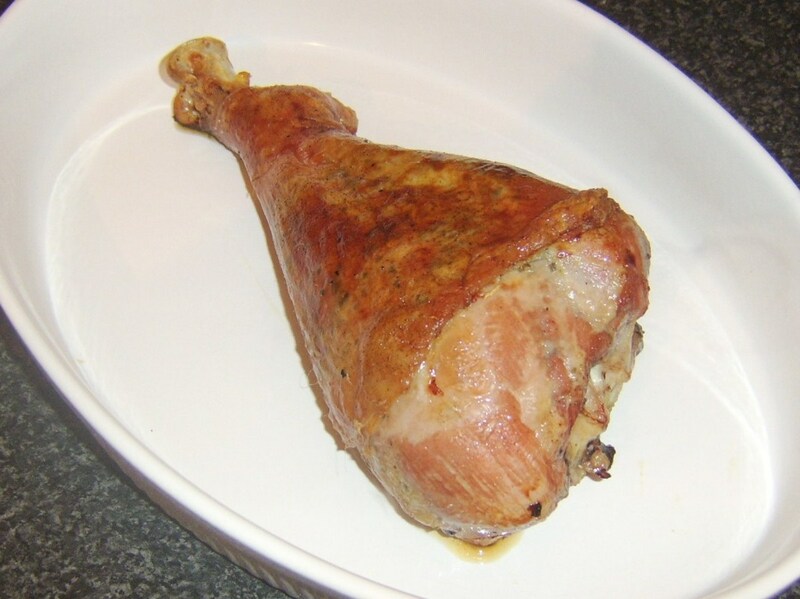 When you remove the turkey from the oven, allow it to sit for about 15 minutes before opening the bag. Be careful to avoid getting burned by steam that escapes from the bag when you open it. Verify that the internal temperature is 180 degrees before serving. For more great holiday meal ideas using these "magic" bags, see the Reynolds Kitchens website. Thanks for this Hub. My turkey is always a bit on the dry side. I am going to do the Creole seasoning too.... Thanks again.